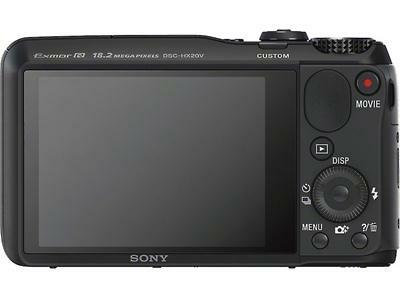 Point and Shoot cameras around this range are aimed at those who like photography but either they are not yet ready for DSLRs or they don’t want to carry around bulky cameras and multiple lenses. These offer features ranging from long range zooms, waterproof body design to full manual control. For convenience sake, I’ve reviewed here cameras with 20x or less zoom.